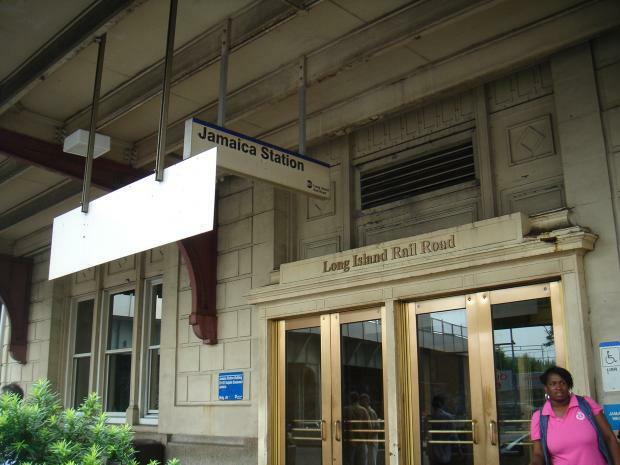 Signal problems caused delays on LIRR trains out of the Atlantic Terminal and Jamaica stations Monday evening, according to the MTA. The signal problems started a little after 4 p.m. and quickly shut down all train service between Brooklyn and Queens, officials said. Service was restored at about 4:45 p.m., with residual delays and cancellations. Srvc restored w/residual delays & cancellations in both directions btwn Atl Term & Jamaica. NYCT continues to x-honor LIRR fares. The MTA was cross-honoring LIRR fares on the 2 and 3 lines from Atlantic to Penn Station. Commuters can check the MTA’s website for updates. The disruption came after signal problems near Rockefeller Center caused major delays on the A, B, C, D, E, F, G and M lines during the Monday morning commute.